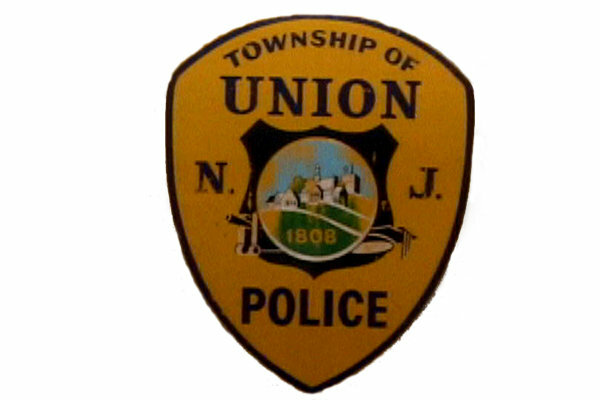 The number of criminal and traffic offenses written annually in Union Township is near the top for municipalities in Union County. Over 25,000 motor vehicle violations are issued within the 9.09 square miles of the town each year. Thousands of disorderly persons offenses for charges like obstructing the administration of law, marijuana possession, disorderly conduct, simple assault, disorderly conduct, harassment are also heard in the municipal court. If you were charged with an offense in Union New Jersey, it is in your best interest to speak to an attorney with a track record of success in Union. The lawyers at our firm, The Law Offices of Jonathan F. Marshall, have been been representing clients charged in this municipality for over twenty (20) years. To speak to a lawyer on our defense team, including one of our several former prosecutors, contact our Union Township Office. Attorneys are available 24/7 for free consultations by calling 908-272-1700. Court Administrator : Pat Nasta, C.M.C.A. Court Sessions: Monday & Wednesday 9:00 a.m./Tuesday & Thursday 9:00 a.m. & 6:00 p.m.
To reach the official website of court click here. The Union Township Municipal Court has limited jurisdiction to preside over certain matters. As previously stated, the bulk of the cases concern traffic tickets for driving while suspended, driving without insurance, careless driving, speeding, possession of cds in a motor vehicle, leaving the scene of an accident and other offenses. The court also has authority to decide misdemeanor criminal charges like the ones previously set forth. Felony charges, commonly referred to as indictable offenses, are outside the realm of the municipal court. These are cases that involve a crime of the first degree, second degree, third degree and fourth degree. The most common of these charges are aggravated assault, burglary, possession of cds (other than marijuana) and distribution of drugs. If you are facing a charge falling within these grades, your case will be sent to the Criminal Division of the Union County Superior Court for resolution. What Should I Do If The Union Township Police Department Wants To Speak To Me? Every citizen is entitled to certain constitutional rights. Among these rights is the presumption that they are innocent until proven guilty beyond reasonable doubt. You are also entitled to remain silent upon questioning by police and nothing can be held against you for doing so. Finally, you have a right to be represented by the attorney of your choosing in all proceedings. Given all of these rights, your best course of action is to immediately contact an attorney before responding to police. The reason is that, while you have a right to remain silent, anything you say can be used against you if you choose to speak to police. You definitely want to, at a very minimum, take advantage of a free consultation with a lawyer about your case before you make a decision on whether or not to cooperate with the Township of Union Police Department. Once you open the door and expose yourself to questioning, the protections that can be afforded by legal counsel are lost. Reality is that our lawyers are able to avoid conviction to most disorderly persons charges and traffic violations. Favorable outcomes like these are achieved through not only plea bargaining but also aggressively and effectively attacking a case. 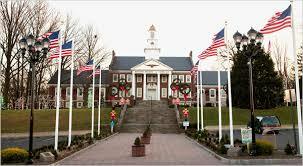 The attorneys on our defense staff have decades of experience handling all grades of offense in Union NJ. An attorney at The Law Offices of Jonathan F. Marshall is ready to put their skills to work in hopes of averting poor result. We are available to discuss the specifics of your case and to plot a course intended to reach an acquittal and/or non-criminal downgrade. Call us for immediate assistance at 908-272-1700.